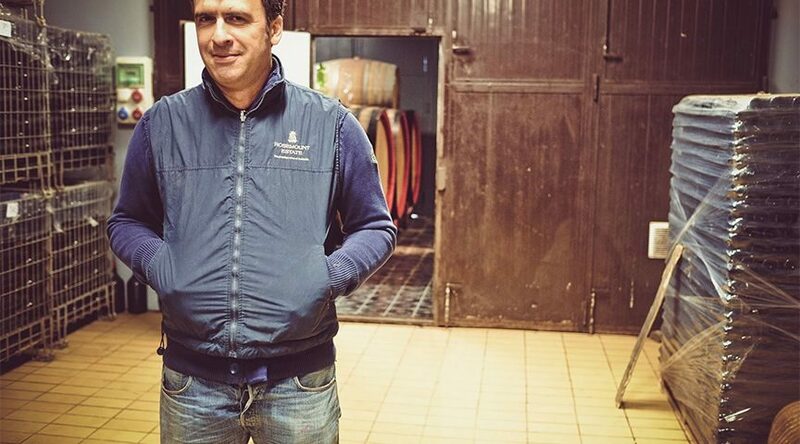 Above: Collemattoni owner and winemaker Marcello Bucci. In the June 2017 issue of Wine Spectator, Bruce Sanderson includes Collemattoni among his “recommended Brunellos di Montalcino,” calling it one of the “top wines” from the 2012 vintage. This is very Burgundian in style, with effusive cherry, strawberry and floral aromas and flavors riding a supple texture until the characteristic Sangiovese tannins emerge on the finish. Elegant, complex and long overall.